My wife Rona and I ran that store located across from the “Block” for 10 years, growing our customer base. In 2010 we moved to our downtown location in Fort Walton Beach on Highway 98. In 2018 it was time to move again. We have almost gone full circle just down the road from our OG spot.Trevor helps me now in the shop alot. 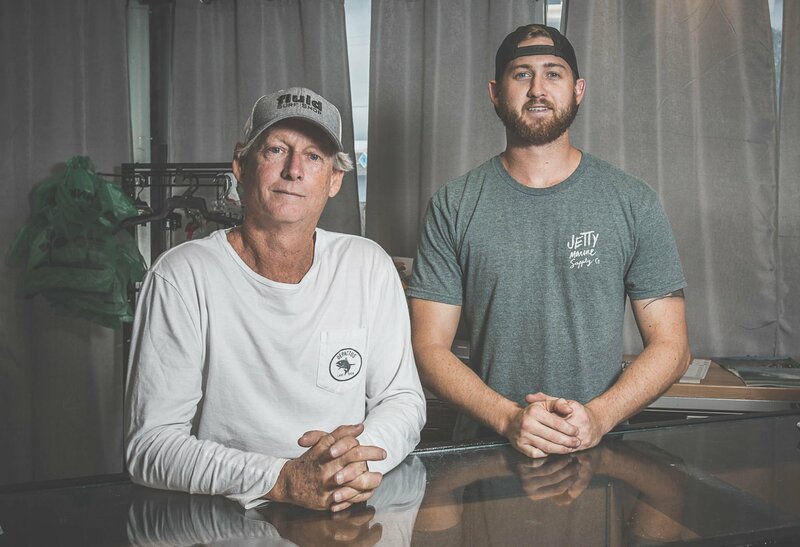 It takes a village to raise a surf shop. We couldn't have done it with out all our friends and family. We have weathered the BP oil spill, hurricanes and other disasters, even the internet. 2018 is our year to add the online store as well as continue to offer Fluid gear everyone likes. Our philosophy is pretty simple. We just want to surf every day before work. Paddle boarding and dirt bikes have kept us sane in between surfs. I can’t believe I’ve been surfing for over 45 years now. I’ve traveled to Hawaii, California, Central America, France & the Caribbean. I love our area here on the Gulf. If you can surf here you can surf anywhere. 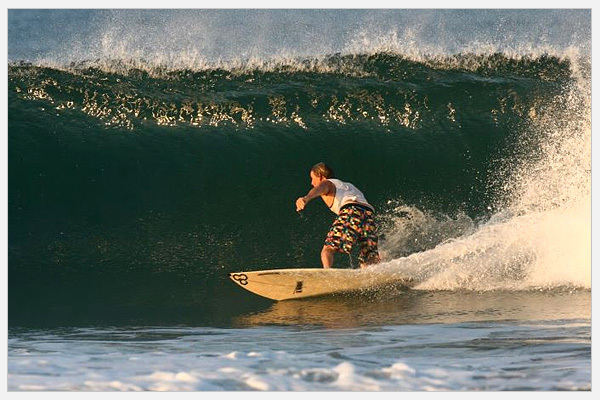 It's the knarliest 2 foot wave in the world!